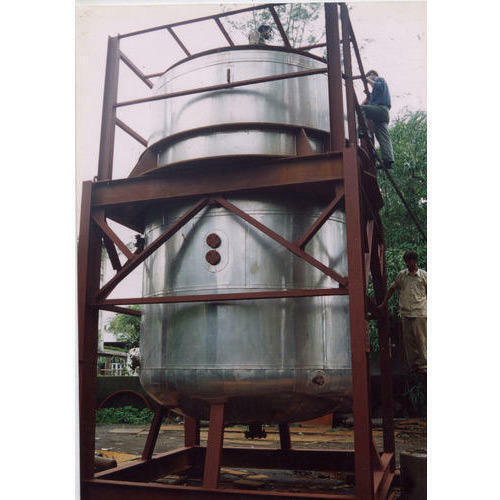 To meet the variegated necessities of our patrons, we are involved in offering an extensive series of Jacketed Tank. Founded in the year 2004, Aaryan Engineering Pvt. Ltd. has gained an admirable position in the manufacturing, trading, wholesaling and exporting of Ice Cream Homogenizer Machine, Baby Boiler, Ball Mill, Double Cone Blender etc. These products are extremely admired owing to their effortless operations, longer operational life, top performance, low maintenance, and nominal prices. Our products are developed using the industry permitted component and advanced technology. In addition, in order to provide the top range of products, these are checked on diverse quality parameters using the advanced techniques.